Keeping your foot on the right track will offer best and defined results in future. Since the education sector is a huge sector that undergoes rapid changes and demands brisk update, therefore, it is best to introduce education ERP software. 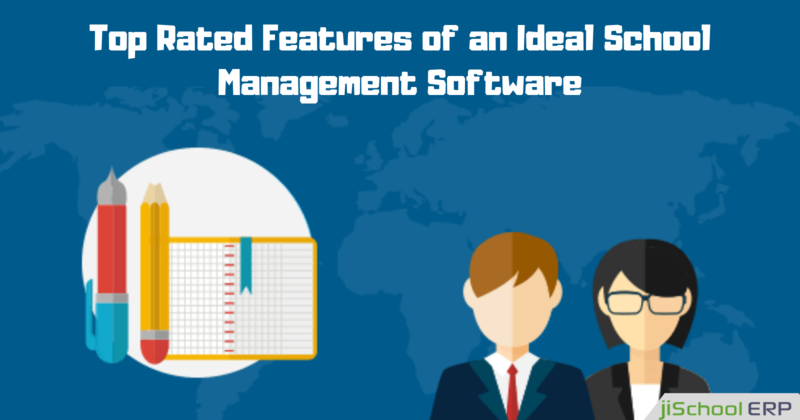 The software makes it easy for the system to maintain the flow of data thus boosting the process of decision making. Today many schools are willing to enter into the world of digitization to offer easy and advanced education and teaching methods to the students. 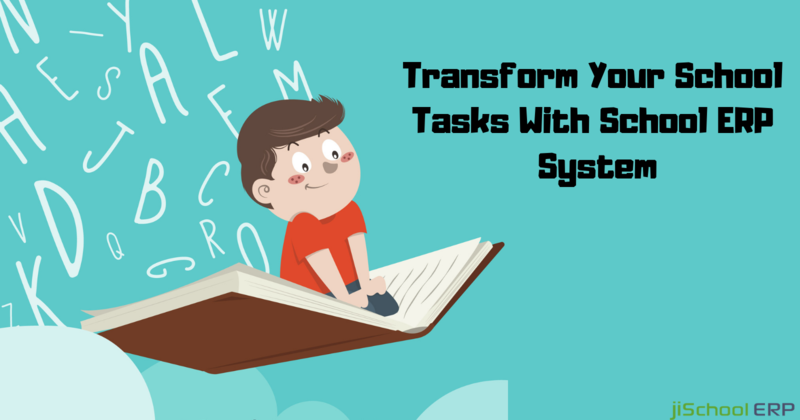 This help students to grab things easily and to think creatively in doing the assigned task. Thus there is an urgent need in the education system to extend their boundaries beyond the classroom walls. This makes it essential for schools to adopt ERP system. 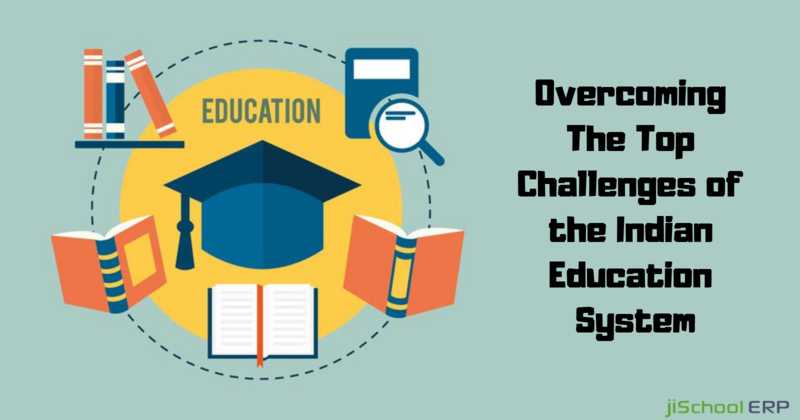 How ERP System Lead To The Advancement Of School Education System? Improves Communication: The incorporation of ERP software in the school helps in making improved communication and collaboration among stakeholders. This helps the schools and institutes to get proper and timely feedback of the information. Better Classroom Management: The school ERP software proves to be highly beneficial to the teachers. The software helps them in managing the classroom activities faster and effortlessly thus making the task hassle-free than ever before. The school ERP software help teachers in managing attendance, managing and preparing report cards, grading, and many other important things. This help teachers in focusing more on teaching than involving in any other task. Managing of a task this way also influences students in taking more interest in the subject and in giving better performance. Increases Efficiency: The software makes it easy for teachers to communicate with the parents through SMS and email alerts. This eases the teacher tasks and increases their efficiency in performing their duty. Help the Students to Learn Better: The introduction of auto-visual tools and update of the teaching methods help the students to keep well-versed thus enhancing their learning experience. Sharing of Real-Time Data: The ERP software in the school help parents, teachers, and students and has provided various modes that help in sharing real-time data among each other. This results in the improvement of overall educational structure hence a better decision making. More and more schools are looking forward to grabbing such innovating methods and to incorporate the same in their education system. 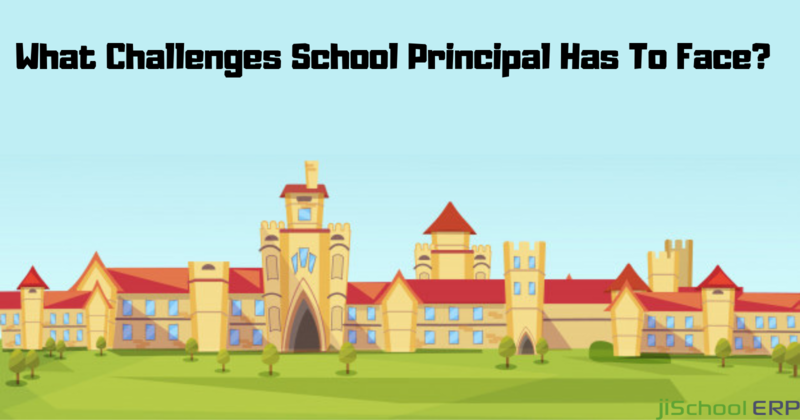 It is therefore essential to install the latest school ERP software and transform their learning center into excellence. jiSchoolERP offers a flexible, integrated, comprehensive and scalable education ERP system to schools, institutions, and universities that helps in creating and delivering an accurate and more reliable flow of information across your educational firm. Still having doubts, do not fret. Contact us and find the best way to make your school environment digital.